London is a city that sits high on the travel wish lists of many tourists, although figuring out just what to do and where to stay within the UK’s capital could take time, given how much there is on offer. 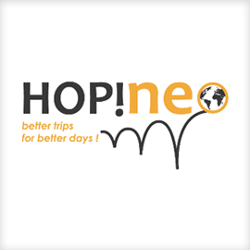 To help with this, London-based luxury car hire operator L.A. Stretch Limos decided to offer a few suggestions based on findings from TripAdvisor, that wonderfully unbiased platform where readers get the real lowdown on a hotel, restaurant or attraction. Among the restaurants featured in the infographic is Core by Clare Smith, a tremendous fine dining spot in Notting Hill run by a Northern Irish cook. The restaurant is known for specializing in natural ingredients with a wonderfully organic taste, ticking the boxes of deliciousness and eco-friendliness. Also, the service has been frequently cited as exceptional. Go to almost any hotel in London these days and you’ll notice in the bathroom that the placement of towels will determine whether you want them washed or left alone. This hints at hotels’ commitment to reducing water usage in its laundry rooms, a significant approval of environmentally friendly practices. This infographic picks out some of the best hotels, restaurants and tourist attractions to be found throughout the UK’s capital city. Perhaps this will solve your London accommodation, culinary or activity conundrum! Wouldn’t it be nice to read about the best sustainable tourism options the city has to offer? 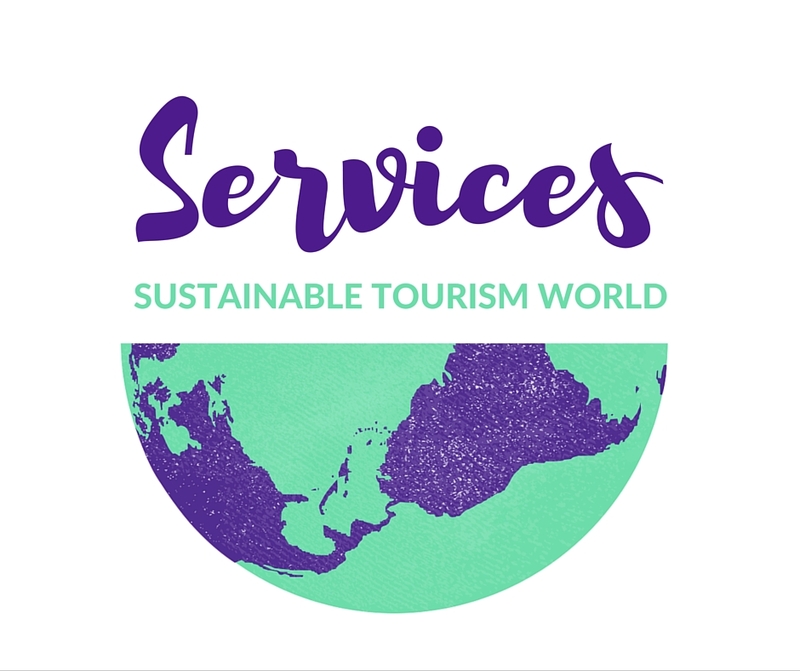 If you need a refresh about the meaning of sustainable tourism check this blog post out!